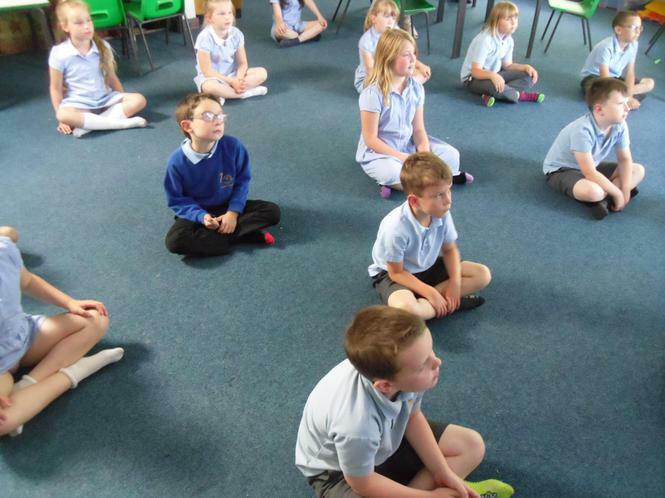 We had a lovely day learning about 'Mindfulness'. 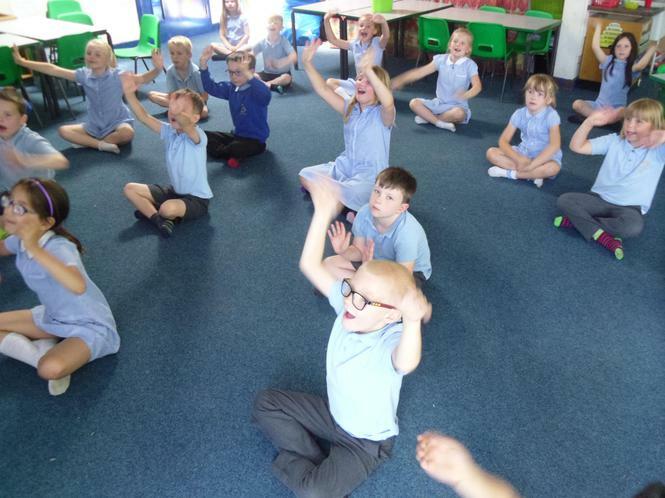 We learnt techniques to help us feel relaxed and positive. 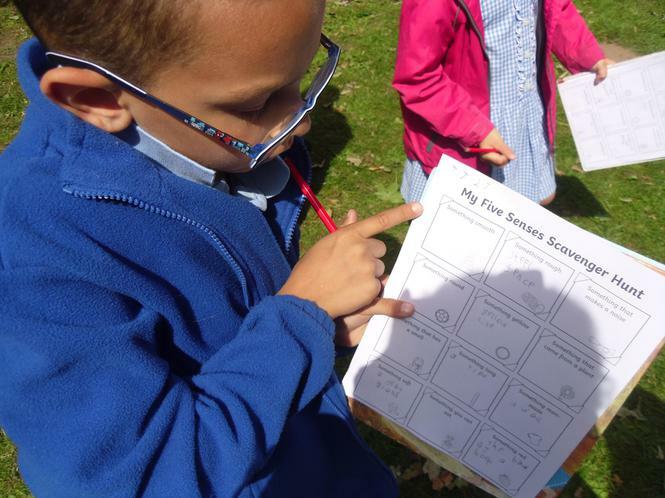 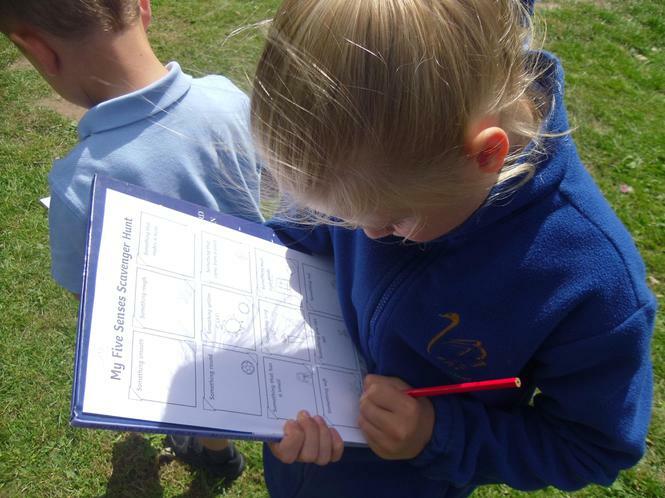 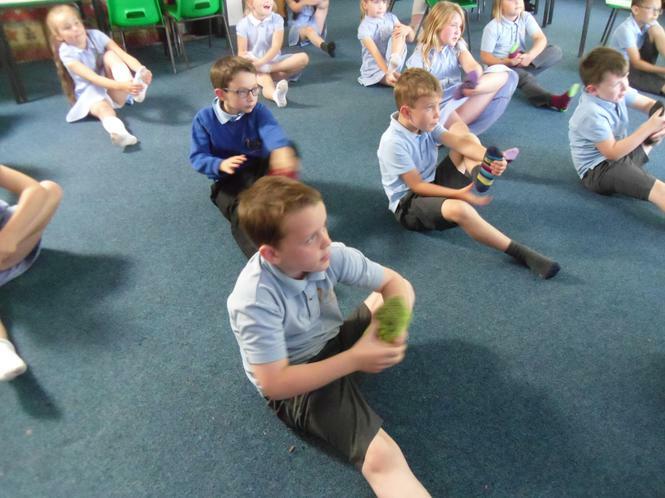 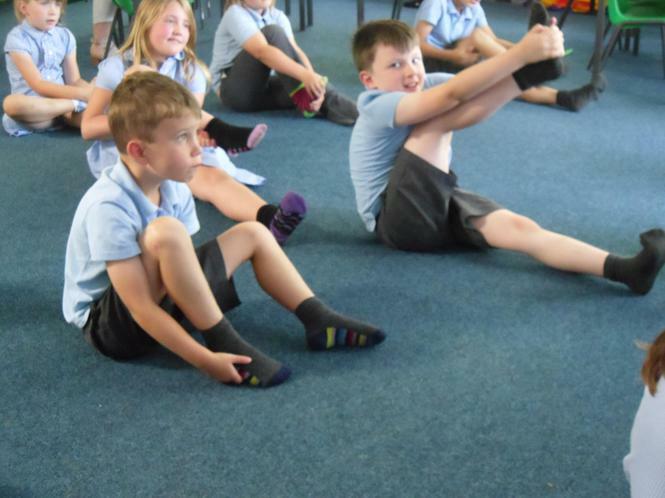 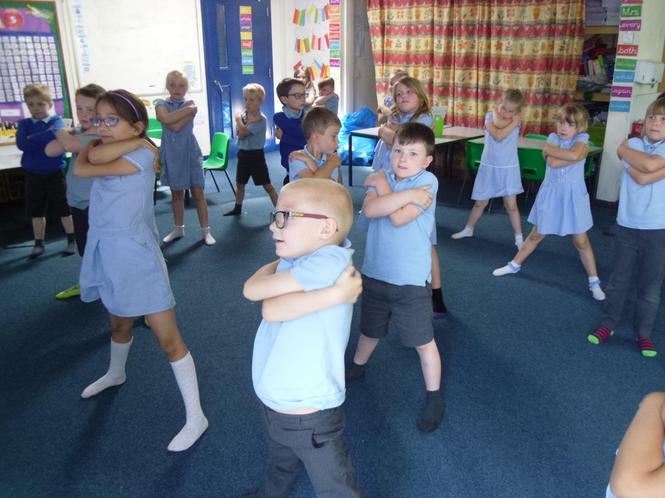 Throughout the day we took part in lots of calming activities such as yoga, meditation, nature walks and drawing. 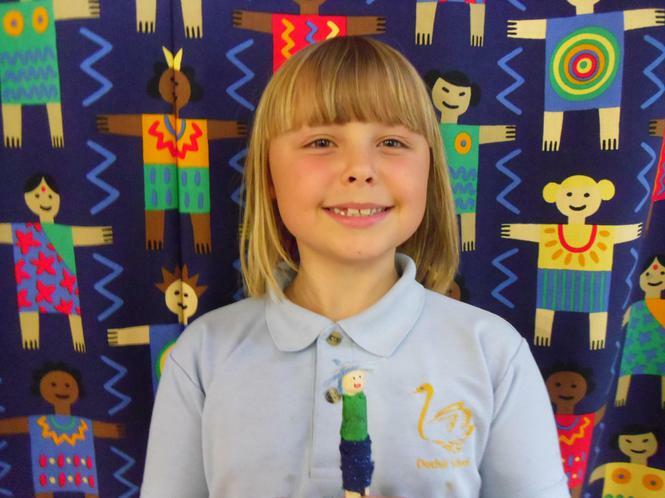 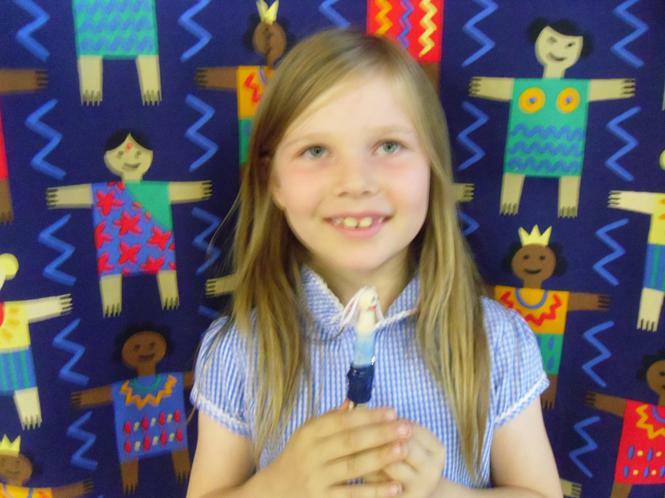 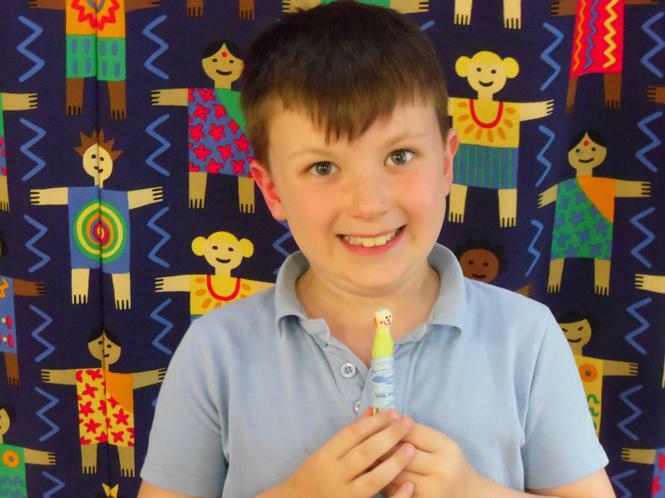 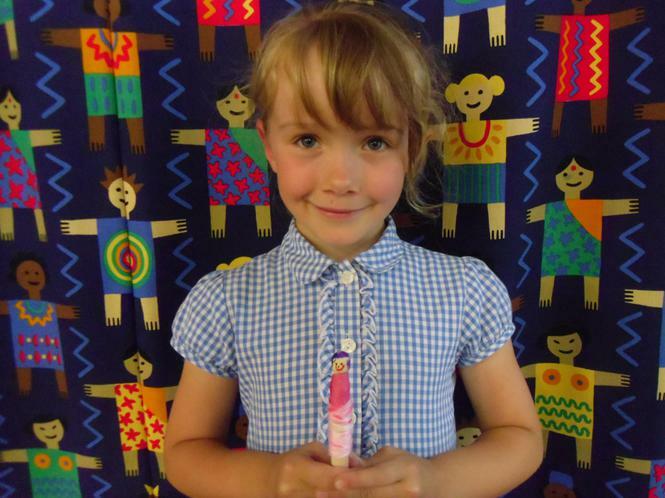 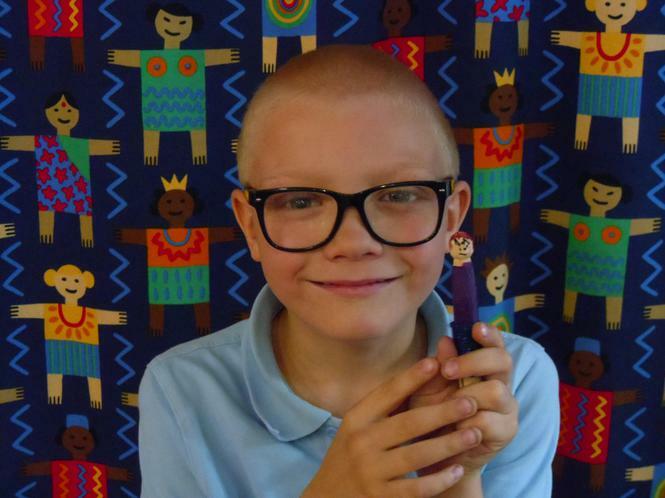 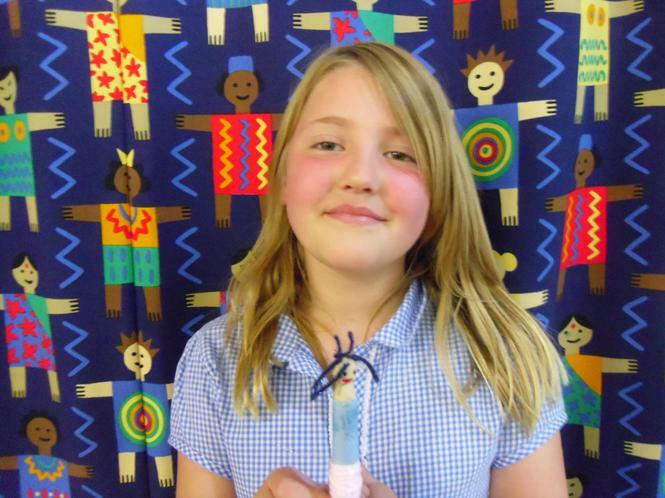 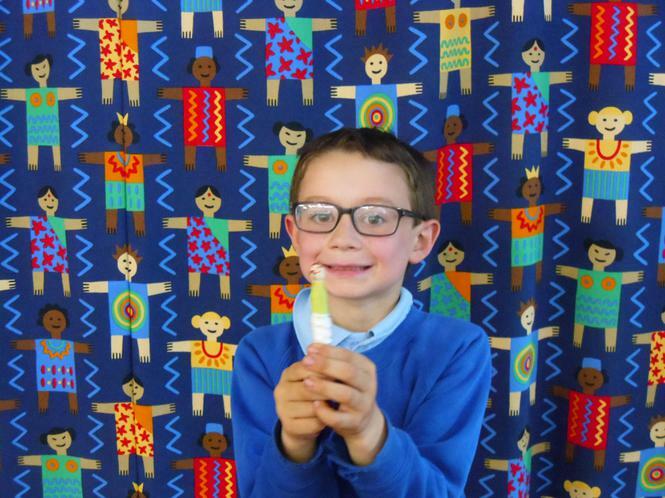 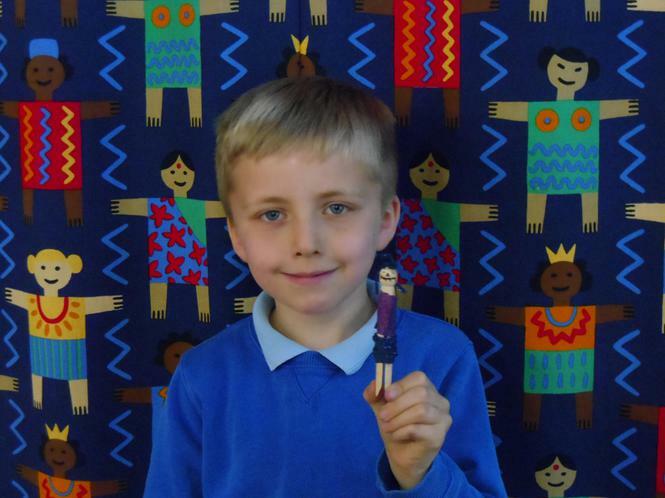 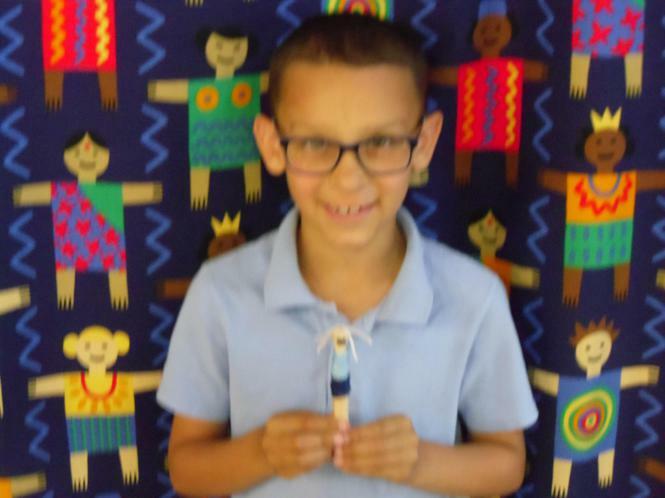 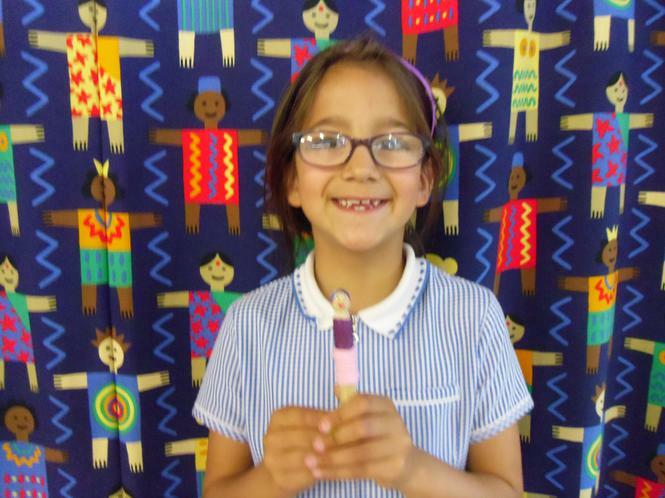 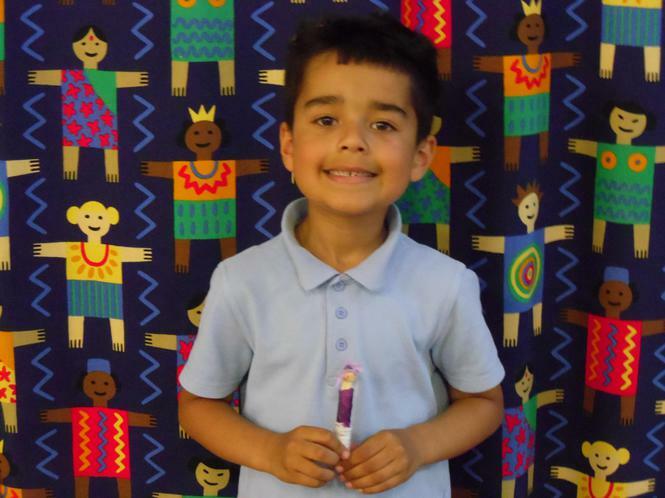 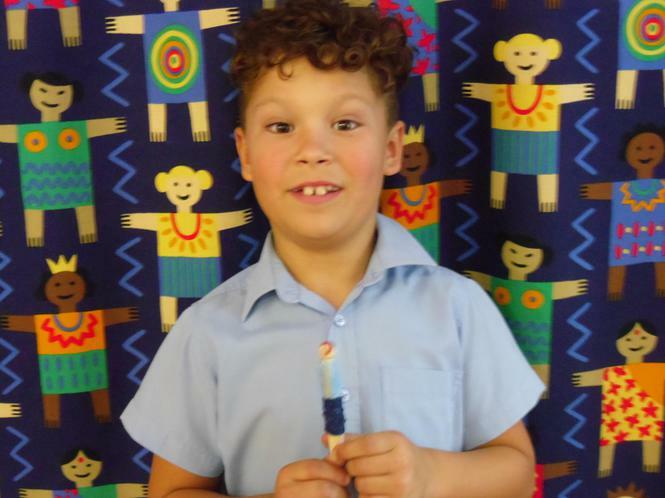 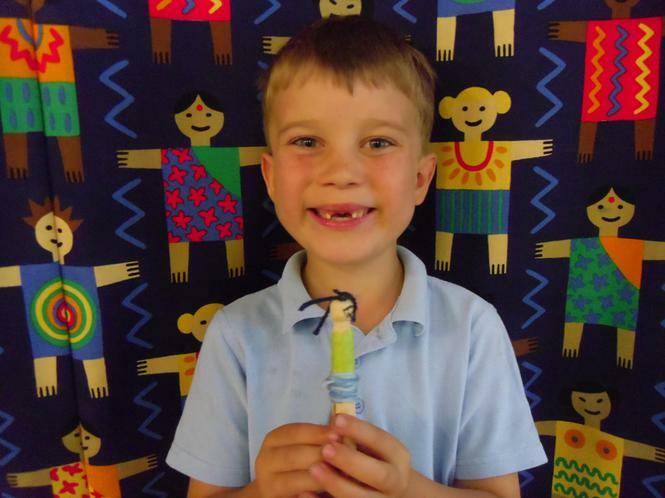 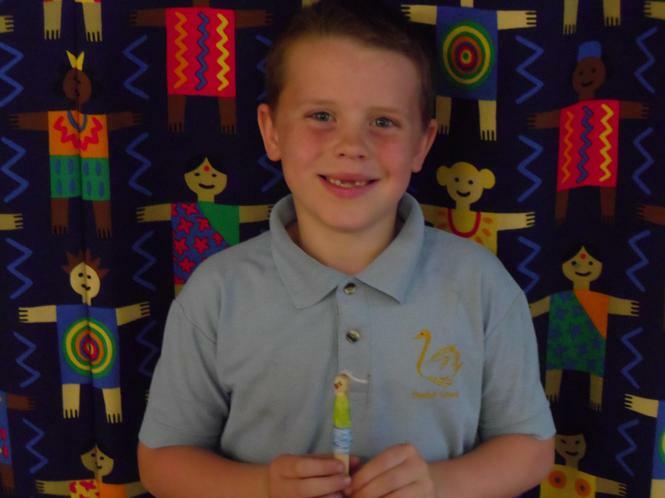 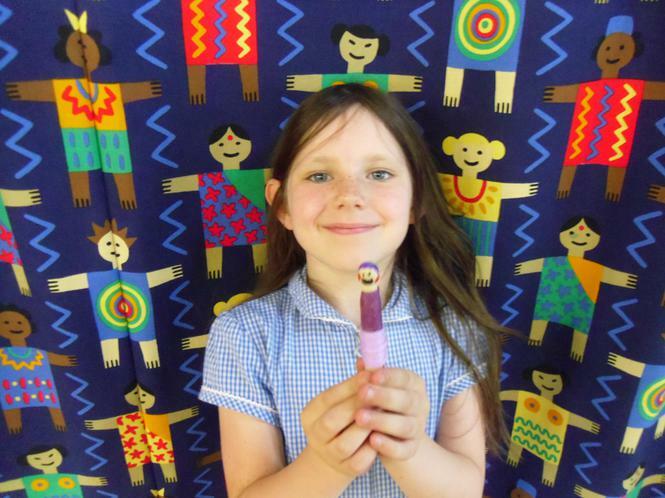 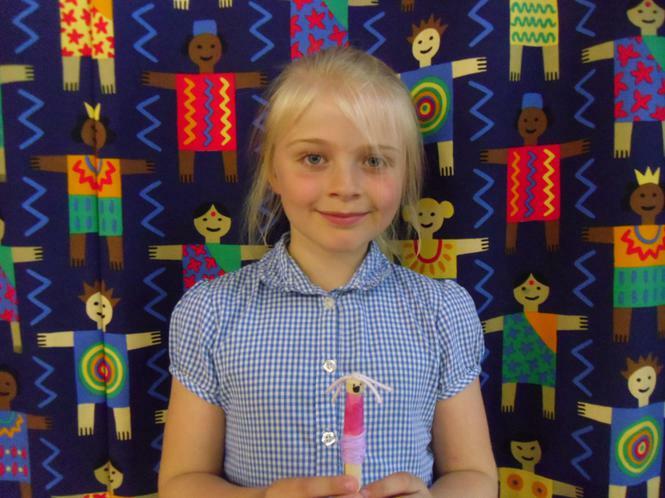 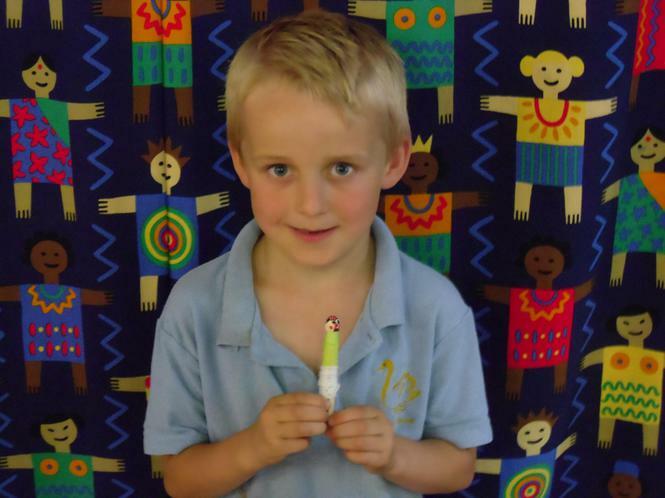 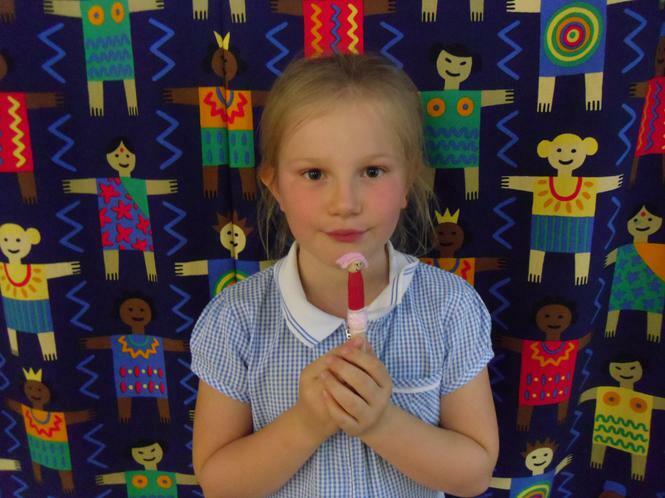 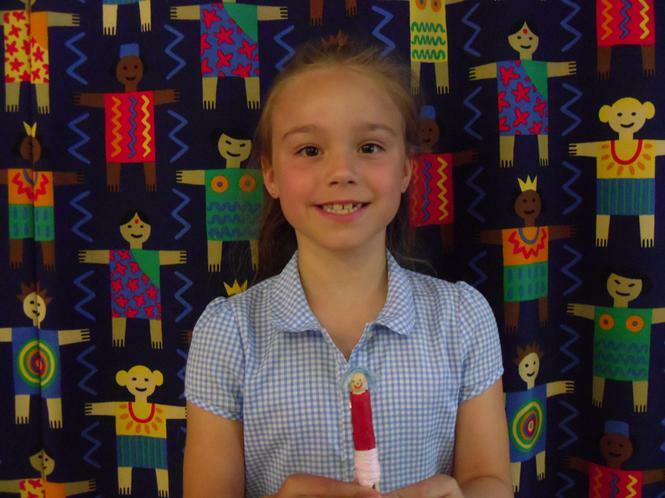 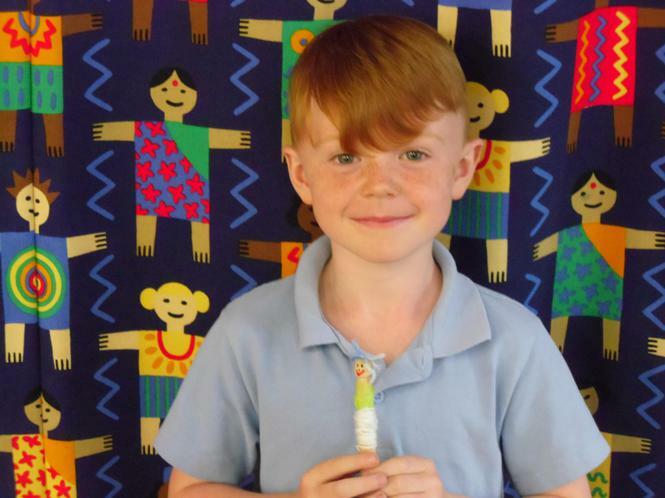 We also read the book 'Silly Billy' and made our own worry dolls.